Slayer will be one of the headliners of the Heavy Montreal festival this summer! On July 27 and 28, 2019, Heavy Montreal will invade Parc Jean-Drapeau with a lineup to wake up the dead! In addition to Slayer, festival goers will be able to see Ghost, Godsmack, Evanescence, Slash, Anthrax, Steel Panther and many more! 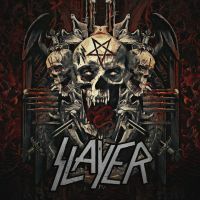 Do not miss Slayer live for the last time, as this wil be their farewell tour! 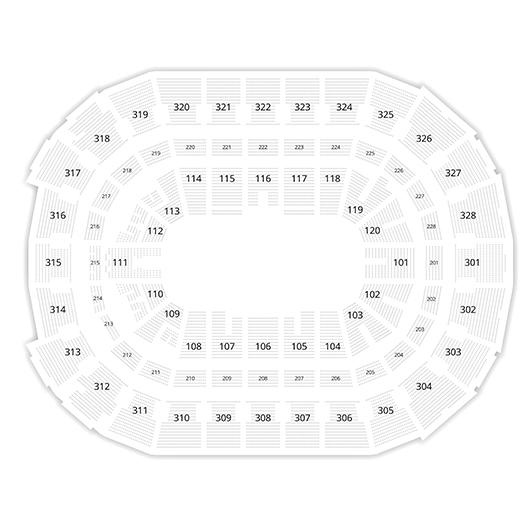 2Tickets.ca acts as a third party and is in no way associated with Slayer.